inner world to come out and live your truth. If I’m going to do it, I’m going to go all in, and I’m going to make a story and an adventure out of it. When I put pen to paper, I feel like I can reveal myself to myself. The most amazing part about life is the mystery of witnessing it unfold. 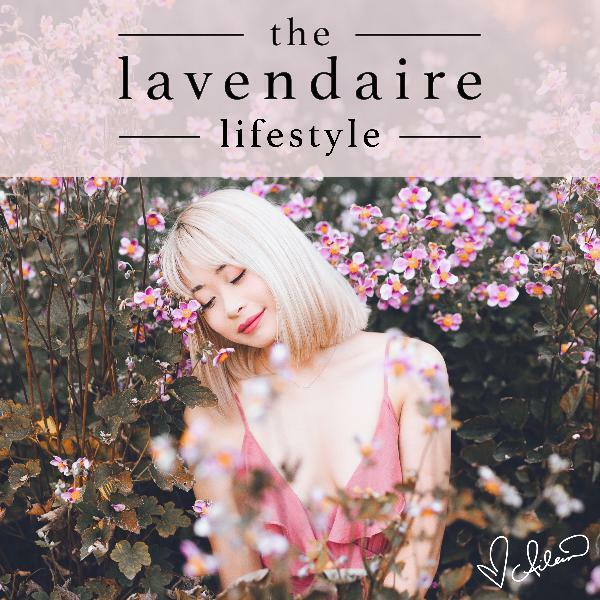 The post LL 107: Choosing Wonder Over Worry w/ Amber Rae appeared first on Lavendaire.